Knowledge of the Laws of Intent, Consent and Authority are even more important since December 2012, because of the planetary hosting changes, which now are in the authority of celestial management structures organized through the Krystal Star host. It is clear that many of the NAA and Tyrant Controllers have no idea what this means at all and continue to mind control people into very negative behaviors though their usual modus operandi, threats, bullying intimidation, inciting wars and aggression which are all Victimizer games to confuse the real issues and terrorize people into submission. As we begin to understand the architectural change transpiring, this changes the laws of energy governing the planet, and if we can begin to comprehend this fact, we can learn how to work with the Law and be protected through this knowledge in our personal, professional and everyday life. 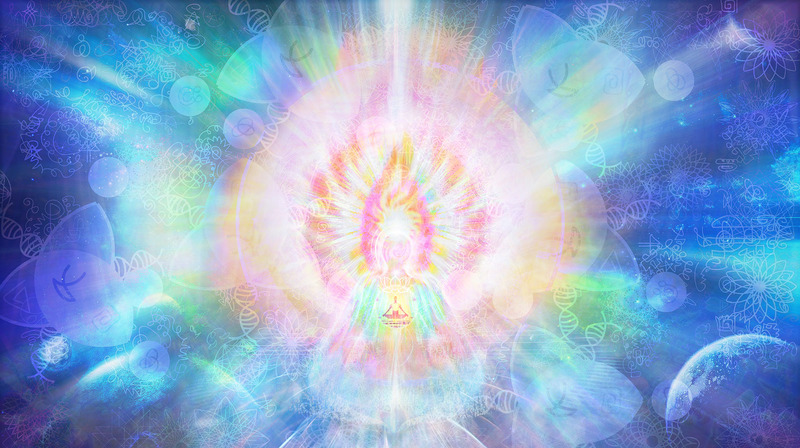 As the laws which govern energy is changing, this means that the physics behind those same laws are also changing in the way they respond or react energetically to vibration and frequency patterns. We must also remember Laws of Vibration and Resonance relate to the collective consciousness majority ( the global human population) and that largely contributes to the energetic reason why it’s so rough. People have to learn how to evolve and adapt to these frequency shifts which are amplified by the bifurcation in time. If we consider that the survival and poverty consciousness vibration is where the majority of the human collective thought forms reside, this collective fear and terror may impact a lot of what we may feel in our personal terrain, especially if we are sensitive, aware and empathic people.